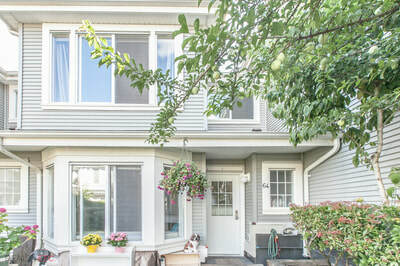 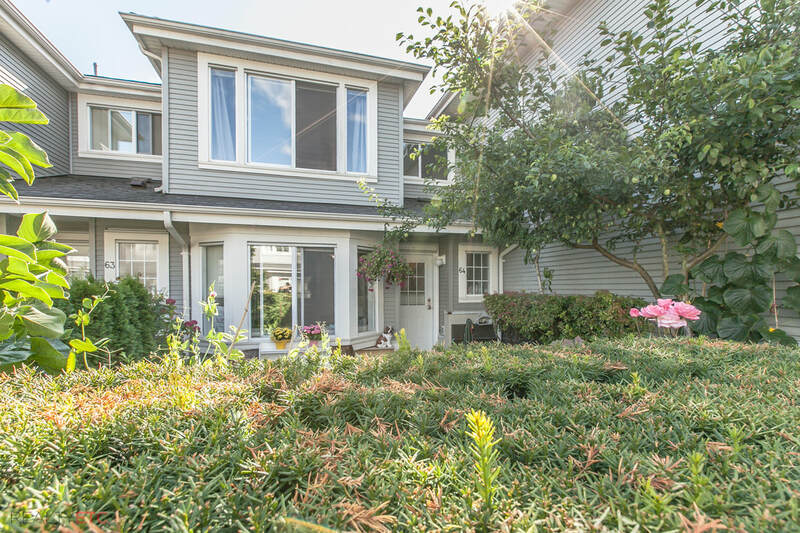 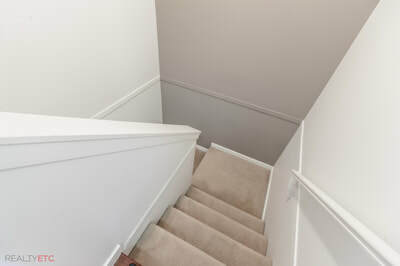 2 level townhouse in a quiet Maple Wood Terrace. 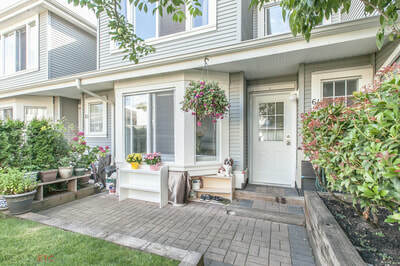 Well maintained 2 bdrm, 1.5 baths with no unit below or above! 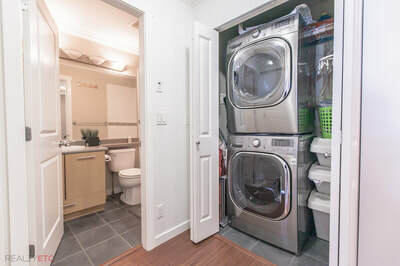 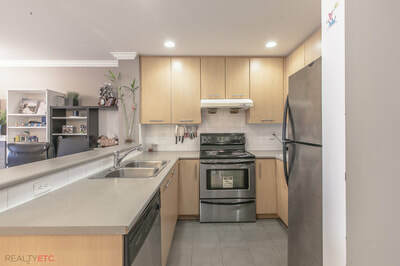 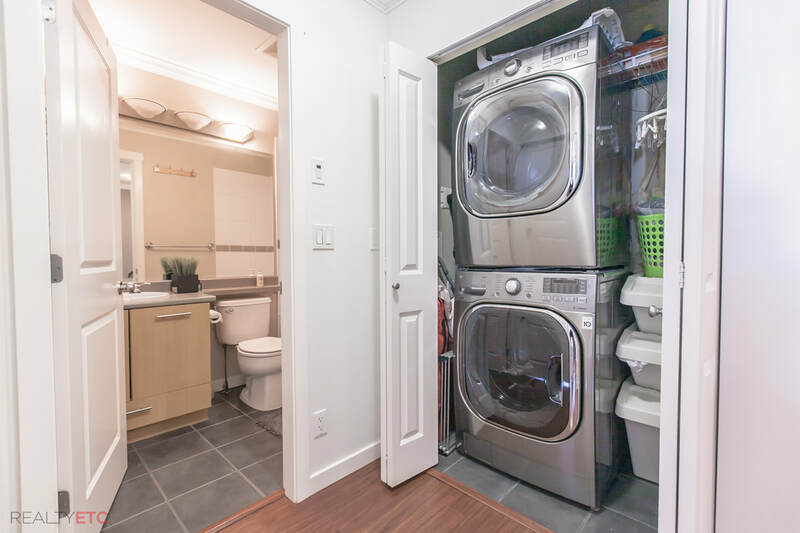 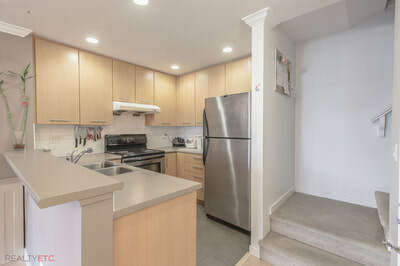 Renovated in 2013, functional floor plan with open living room, large bay window, open layout kitchen, stainless steel appliances & brand new washer & dryer. 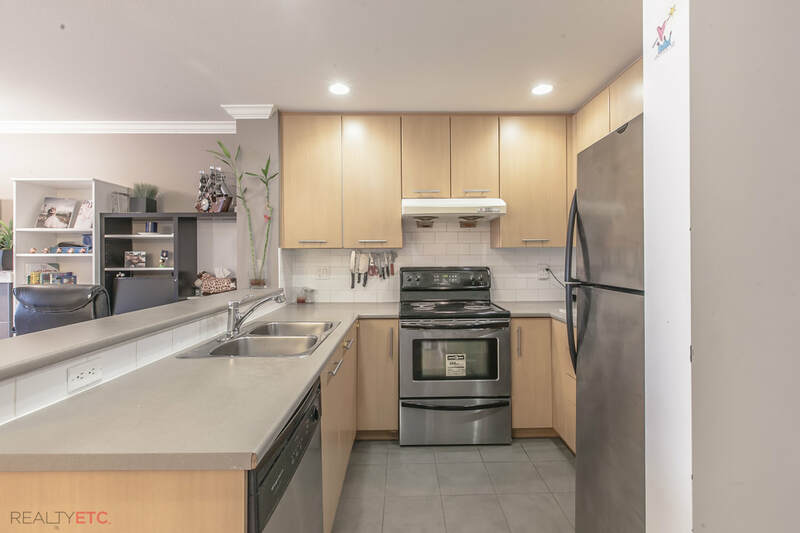 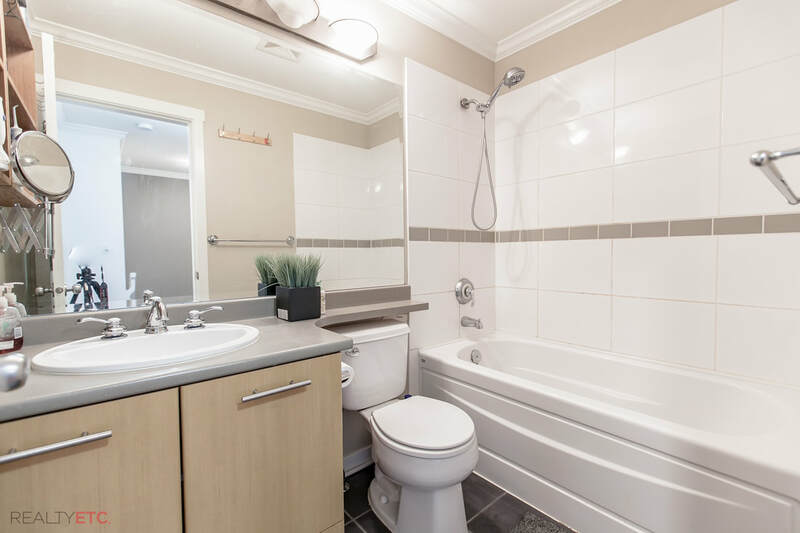 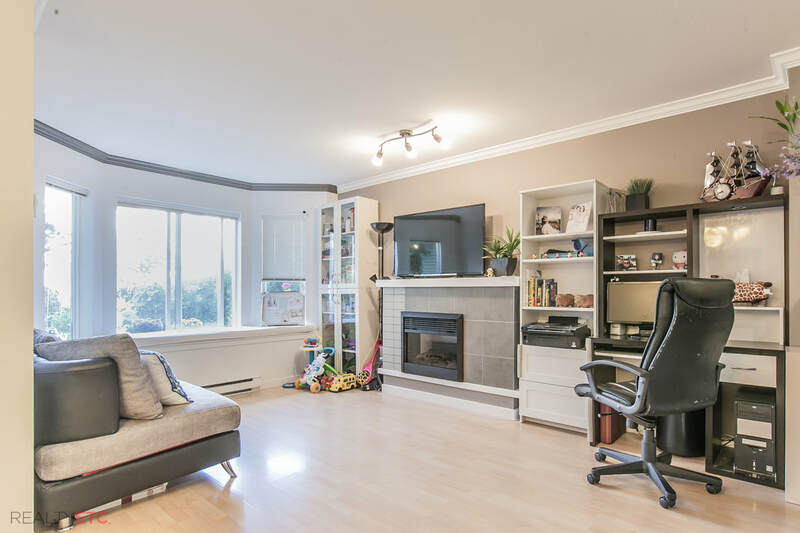 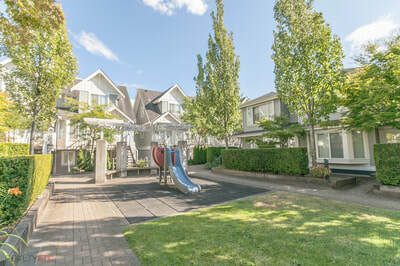 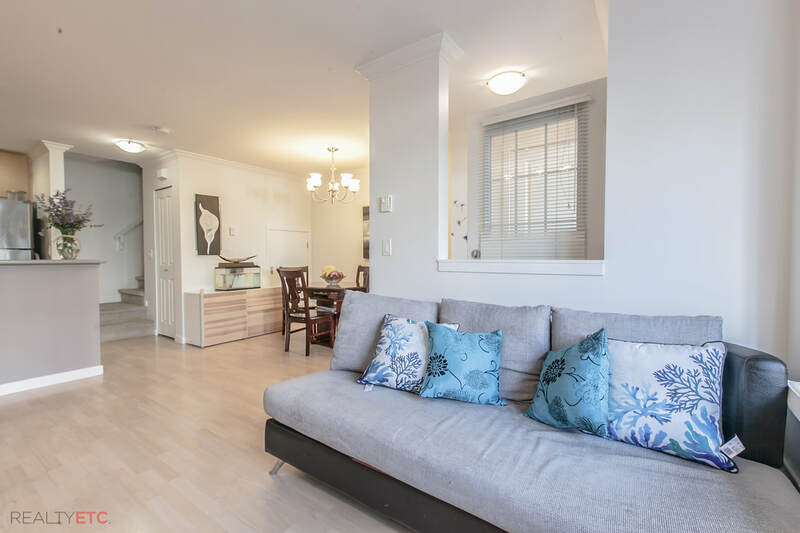 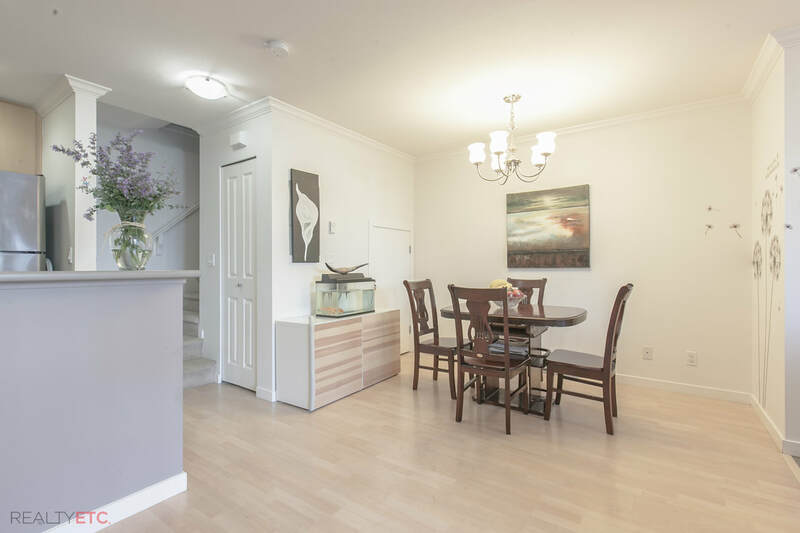 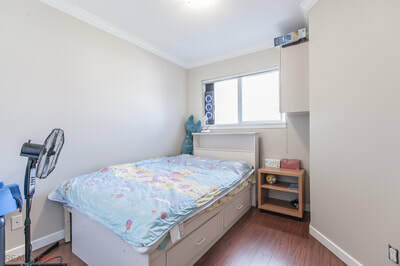 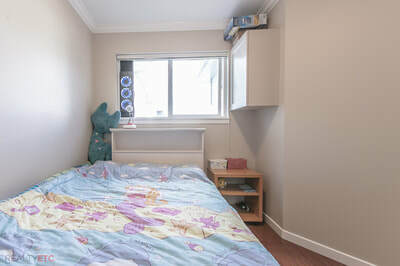 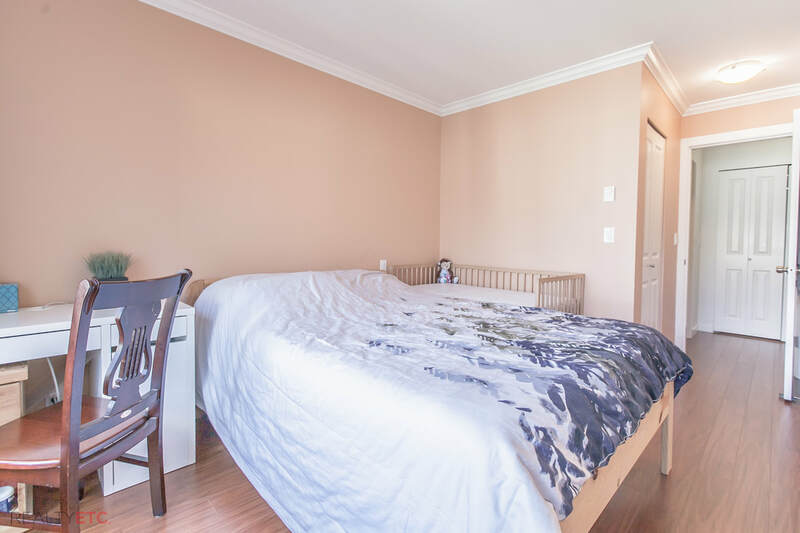 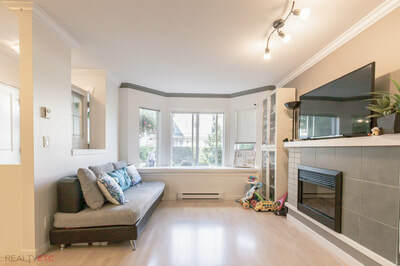 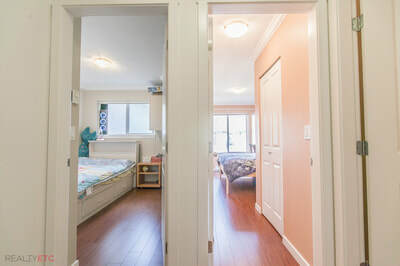 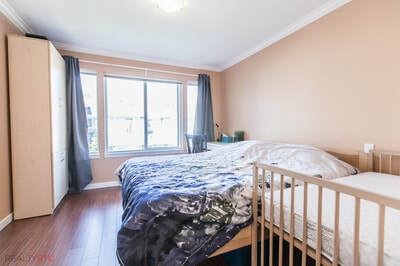 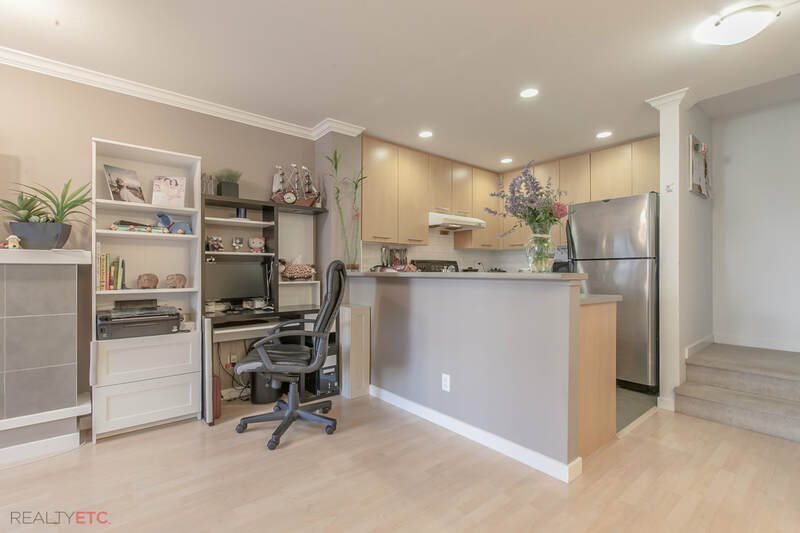 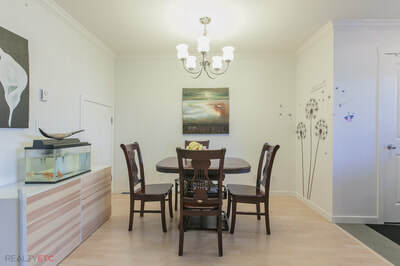 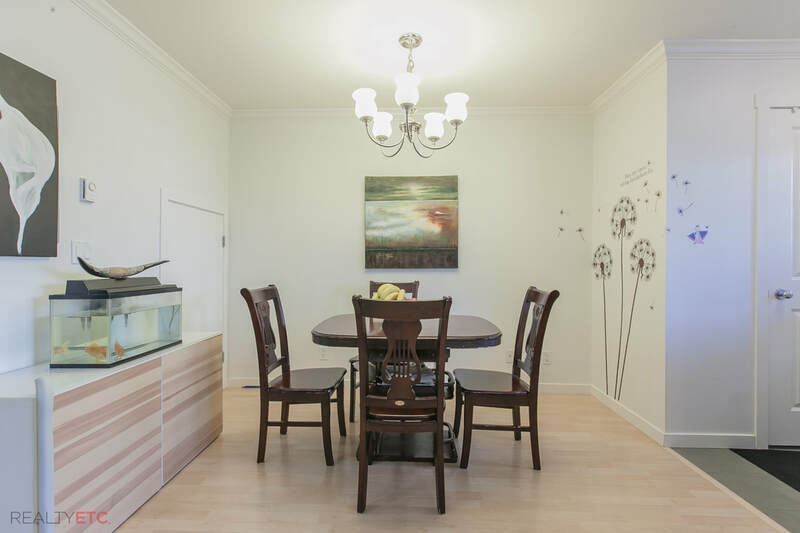 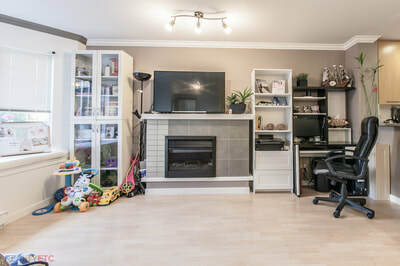 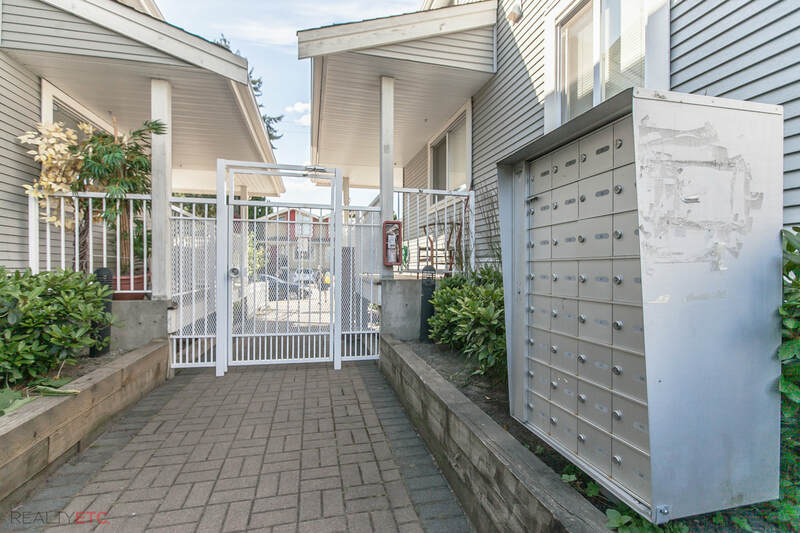 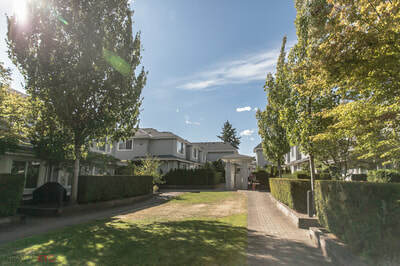 Close to Edmonds skytrain station, Edmonds Rec Centre, Highgate shopping centre, public library, Ernie Winch Park Stride Elementary School & Byrne Secondary High School.